I have been a technician since 1998 but back here at Missouri Valley Vet since 2008, and am sometimes called the "cow queen" at work. I live on a farm with my husband, 2 sons, 1 daughter, 4 border collies, umpteen cats, cows, goats, chickens, and guinea fowl. My animals and family keep me busy but I also enjoy reading, crafts, hunting, watching my baby animals, and taking walks with my dogs. 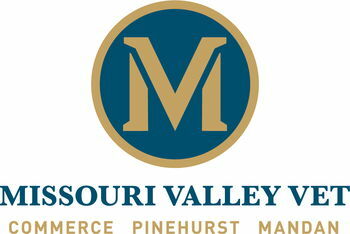 I am also an NPIP Pullorum Testing Agent and coggins (EIA) certified. 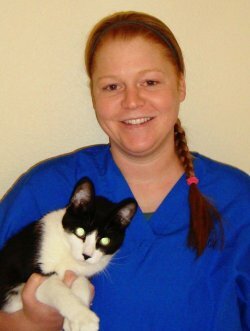 I graduated from North Dakota State University in 2011 with a Bachelor's of Science degree in Veterinary Technology. I live on a farm with my husband, John, and our children, Hadley and Lane, where we raise cattle. We have a house cat (Henry), and a border collie (Berkley). We also have a horse and many important farm cats. I enjoy hunting, fishing, gardening, and spending time outdoors with my family. 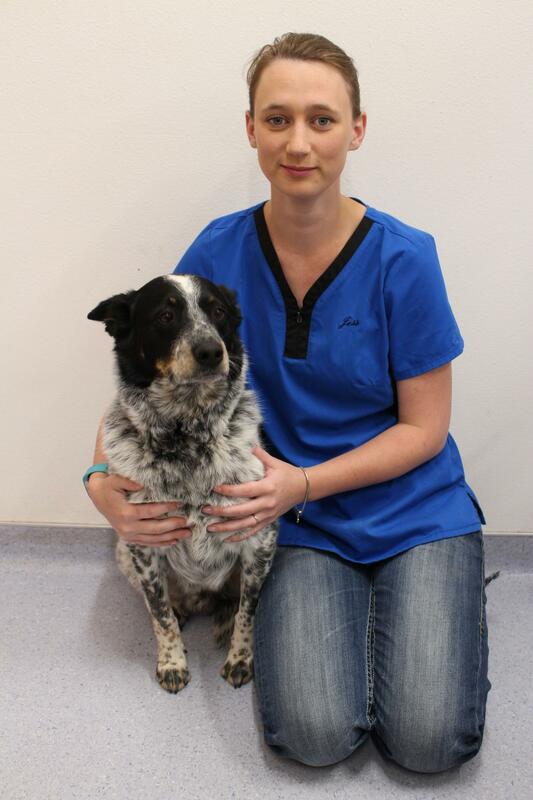 I graduated from NDSU in 2005 with a Bachelor's of Science in Veterinary Technology. I am married to my husband, Ben. We have a son, Bradley, and a daughter, Edith. We also have two cats (Libby and Norris). In my spare time I enjoy kayaking, playing volleyball, and baking. I am a 2014 graduate from NDSU with a Bachelor's of Science Degree in Veterinary Technology with minors in Large Animal Veterinary Technology and Animal Science. I married my best friend, Andrew, in May 2015. We have two cats (Comet and Misty) and one dog (Mac). I enjoy spending time with my family and spending time outdoors. I was born and raised in Fargo. 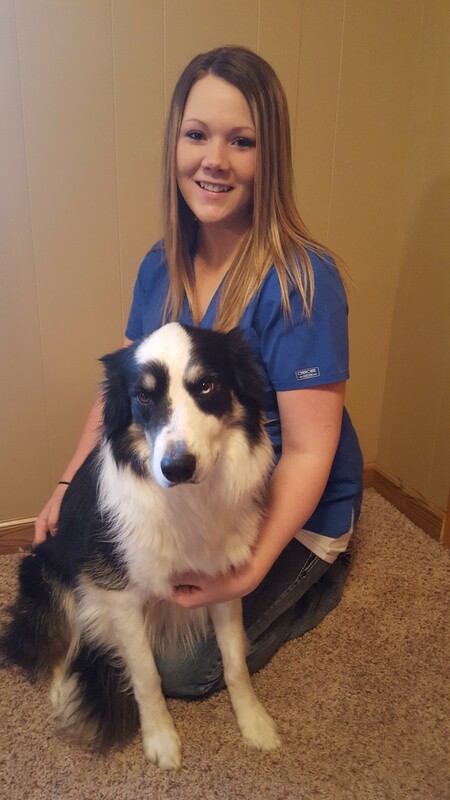 I moved to Bismarck after graduating from NDSU in December of 2015 with a degree in Veterinary Technology and a minor in both Large Animal Veterinary Technology and Animal Science. I am married to my husband, Branden. We have one dog (Gauge) and one cat (Doris). In my spare time I love to do anything outdoors, hang out with my friends and family, and watch movies. 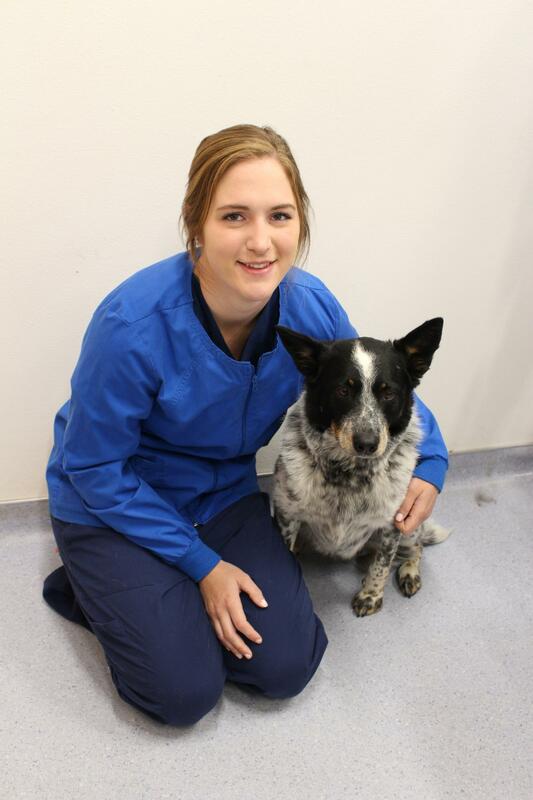 I graduated from Globe University in 2014 with a degree in Veterinary Technology. 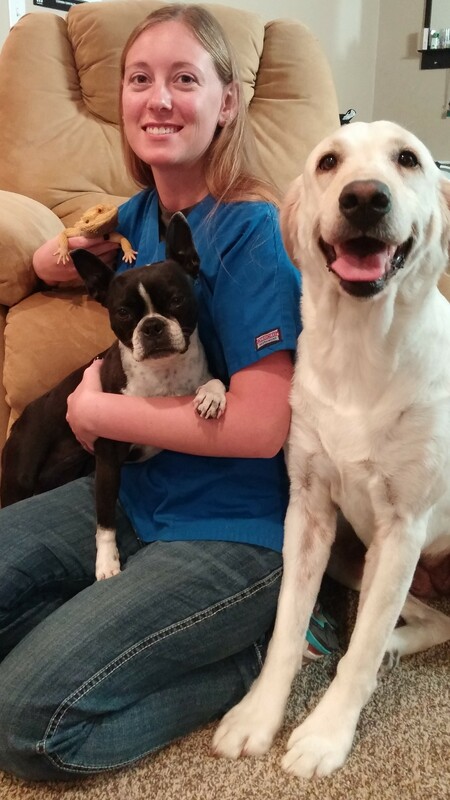 I have 2 dogs (Maggie & Charlotte), 2 cats (Cinnamon & Trouble), a bearded dragon (Godzilla), and a horse (Kasey). I enjoy camping, riding horse, and spending time with loved ones. 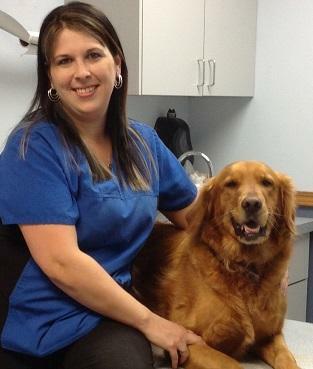 I graduated from Ridgewater College in 2006 with a degree in Veterinary Technology. I'm married to my husband Cody and we have a son named Brayden and a daughter named Rylee. 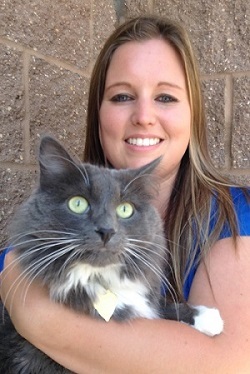 We also have 3 furry kids, Charlee, Reggie, and Phoebee. 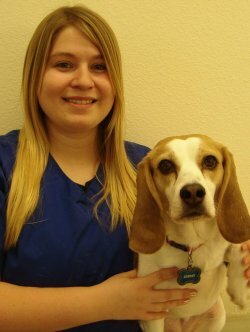 I graduated from North Dakota State University in 2016 with a Bachelor's of Science in Veterinary Technology and a minor in Animal Science. I live in Bismarck with my great pyrenees, Meeka, and cat, Crystal. In my free time I like to be outside, spend time with my family and friends, and travel. 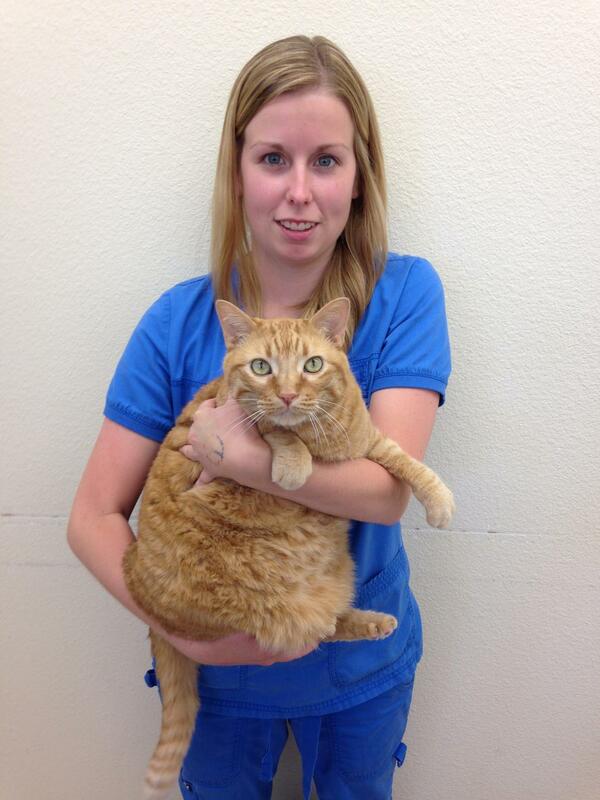 I graduated from North Dakota State University in 2013 with a Bachelor's of Science degree in Veterinary Technology. I live SW of Mandan with my husband Scott, a farm dog, many outdoor cats, and some beef cattle. I enjoy spending time with my family and friends and helping out around the farm. I graduated from North Dakota State University in 2016 with a degree in Veterinary Technology and Microbiology and a minor in Chemistry. I have 1 daughter (Madison) and 1 dog (Nina). When I’m not at work, I love spending time outdoors and being with my family and friends. I graduated from NDSU in 2016 with a Bachelor's of Science in Veterinary Technology with two minors in Large Animal Veterinary Technology and Equine Science. I married my best friend, Mike, in September 2016. We have two dogs, Copper and Remi. I enjoy horseback riding, reading, and being outdoors. 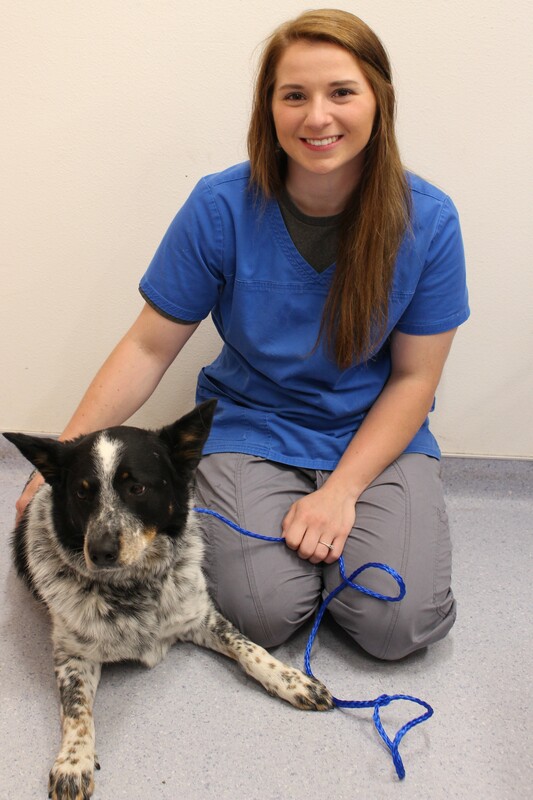 I graduated from NDSU in 2011 with a Bachelor's of Science in Veterinary Technology and a minor in Psychology. My husband and I have a son and a daughter. We have one dog (Jetta) and one cat (Mauer). I enjoy fishing, reading, traveling, baseball, and spending time outdoors. 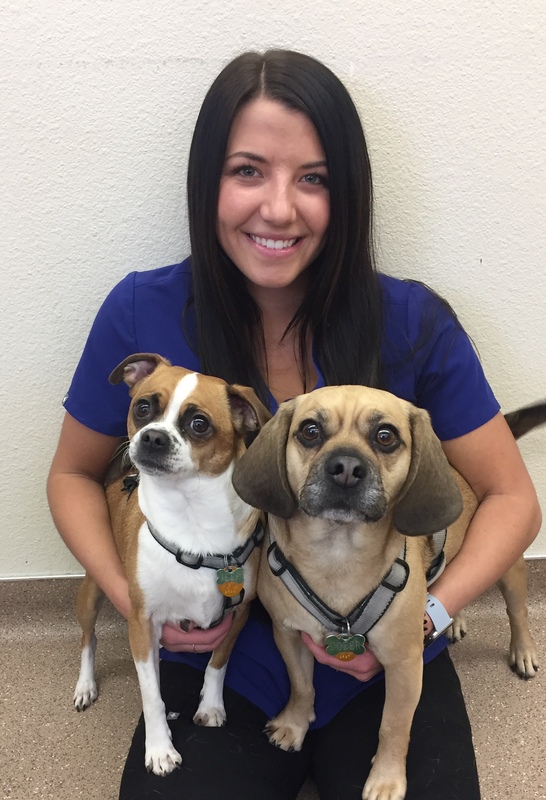 I graduated in the Spring of 2018 from North Dakota State University with a Bachelor's Degree in Veterinary Technology and minors in Large Animal Veterinary Technology and Animal Science. I have two dogs, two ferrets, and a cat. 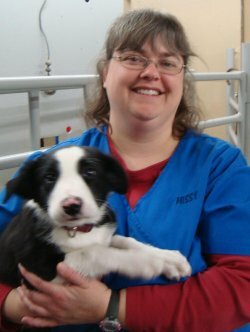 I graduated from North Dakota State University in 2007 with a Bachelor's of Science degree in Veterinary Technology. 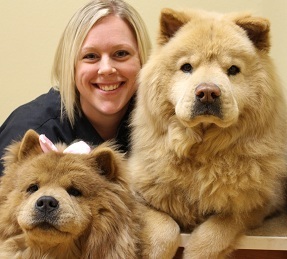 I have a daughter, Ella, 2 Chow Chows (pictured): Gromitt (cream), Bella (red), and 3 cats (Mox, Macie, & Winston). I enjoy going to the lake, camping, and spending time with friends and family. I am an NDSU graduate and live in rural Bismarck with my husband Cary. We have two grown daughters, five dogs, two cats, and some chickens. I am PennHIP x-ray and coggins (EIA) certified and am an active member of the North Dakota Technician Association. 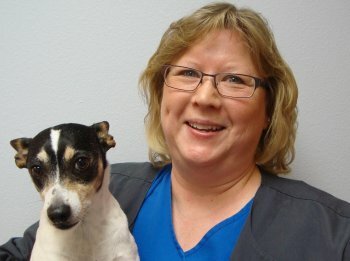 I graduated from North Dakota State University with a degree in Veterinary Technology. I am married to my high school sweetheart Ryan and we have five kids, a daughter (Chesney), a son (Sawyer), Daisy (pictured), Charlie (dog), and Sox (cat). I enjoy spending time with my family, horse back riding, reading, and working on my house.